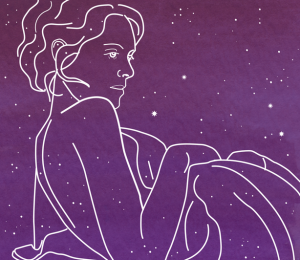 If you’ve ever wondered what people love about you most, you can always look to the stars, and see what your most lovable personality traits are, based on your zodiac sign. “Each sign has its own unique qualities and personality traits,” professional astrologer Rachel Lang tells Bustle. And if you identify with your sign, with those traits come most aspects of you, from your potential faults to all the things that make you extra wonderful. While you probably already know what makes you extra great — or perhaps you’re reminded by your friends and family on the regular — here’s a little reminder. 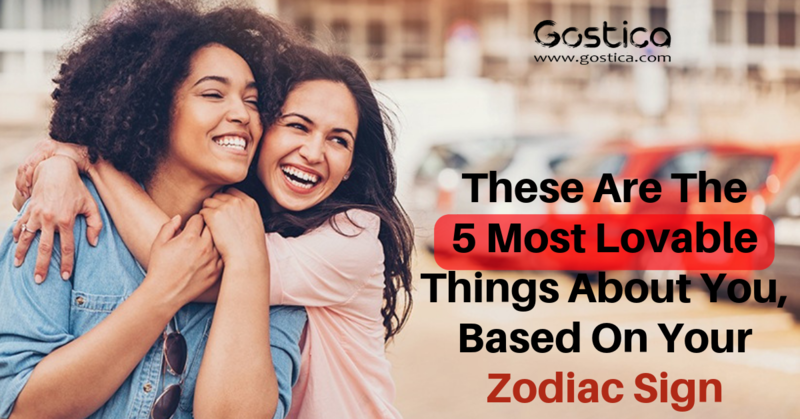 Here are a few of the most lovable things about your personality, according to Astrologers. 1. Charismatic: “As a fire sign, Aries can be very charismatic,” Lang says. And because of that big personality, people are drawn to them. 4. Confident: With all that charisma and passion, Lang says Aries can come off as super confident, too. They exude a driven, self-assured energy, and people around them take notice. 5. A strong leader: “Their take-charge attitude helps them win the love of entire groups of people, as well as that special someone,” Lang says. 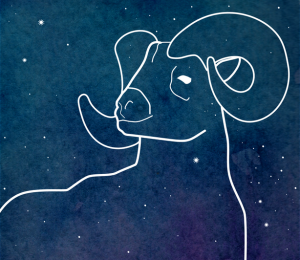 Basically, Aries is a force to be reckoned with, and those around them love that about them. 1. 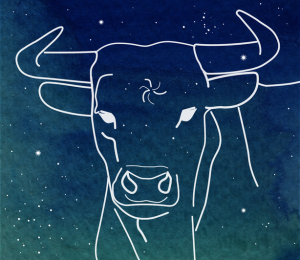 Committed: As a fixed sign, Taurus thinks about the long-term. “Once they decide to go in, they stay in,” Lang says. “This makes them secure, committed partners.” And this goes for friendships, too. 4. Cultured: If anyone wants to hit up a museum or art show, they call Taurus. “Taurus has a refined aesthetic, and they enjoy going to artistic and cultural events,” Lang says. 5. Practical: “Taurus has a practical approach to life that makes them great problem-solvers,” Lang says. “They seem to know the best way to get from point A to point B, and they offer solid advice for making big decisions.” And that makes them a great partner and a great friend — especially on road trips. 1. Fun: Gemini folks are tons of fun because they always want to try new things, “and their adaptability allows them to make any situation more entertaining and enjoyable,” Lang says. 2. Excellent communicators: “Gemini can talk for hours about anything,” Lang says. “You probably won’t get bored conversing with a Gemini.” And this goes for romantic relationships too — Gemini makes communicating with their partners a priority. 4. 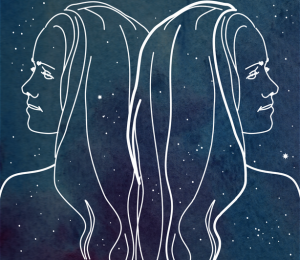 Open-minded: Gemini is “willing to try new things and [is] open-minded,” Lang says. Because of this, Gemini is the go-to when friends are looking to try a new restaurant, or explore a new place. 5. Intelligent: And along with that, Gemini is always curious. As Lang says, “Gemini’s mind is always working, and their intellectual curiosity leads them to discovering and learning new things all the time.” So, when it comes to the next big thing, people know to turn to Gemini. 1. Dedicated: “Cancer can be very loyal to their families and loved ones, and once they decide to love you, they won’t let you go,” Lang says. If they’re in a relationship, Cancer will make their partners feel secure, and friends know they can always rely on Cancer when needed. 4. 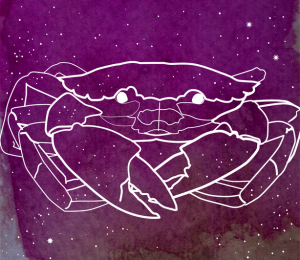 Creative: Lang says Cancer can be a very creative sign. They love to create beautiful things, whether it’s decorating their surroundings or a painting a work of art. 5. Sensitive: This is the token Cancer trait: they’re never afraid to let people see your their side. 1. Passionate: Leo is a warm-hearted sign. “Leo loves to love,” Lang says. 2. Loyal: “Leo is a fixed fire sign, and they can stay committed even through tough times,” Lang says. “They are extremely loyal to their loved ones.” Partners and friends will always feel like they can rely on Leo. 3. Optimistic: “Leo can have a flair for drama from time to time, but their general outlook is positive,” says Lang. 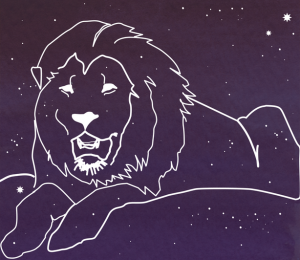 “They are likely to uplift others around them.” Those who need a mood boost know that going to Leo can bring up their spirits. 5. Trendy: Just as a fun side note, it’s likely Leo is considered quite the fashion maven among their group of friends. “They often dress to impress with their strong sense of what’s in style,” Lang says. If you’re a Leo and you’re reading this from the coolest thrift store in town, this definitely rings true. 3. Funny: Virgo may be tactful, but that doesn’t mean they can’t crack a joke. “Gifted with a sharp mind, Virgo’s intelligent sense of humor, somewhat sarcastic, and quick wit will keep you laughing,” Lang says. 4. In-the-know: As Lang says, Virgo’s impeccable taste makes them a go-to resource for discovering new and interesting things.